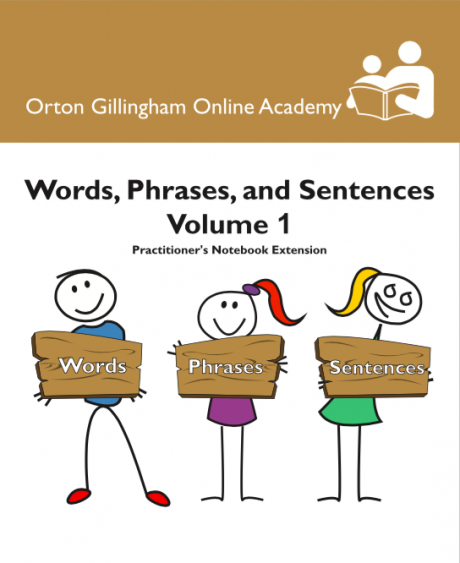 This workbook covers the various plural rules in the English language. 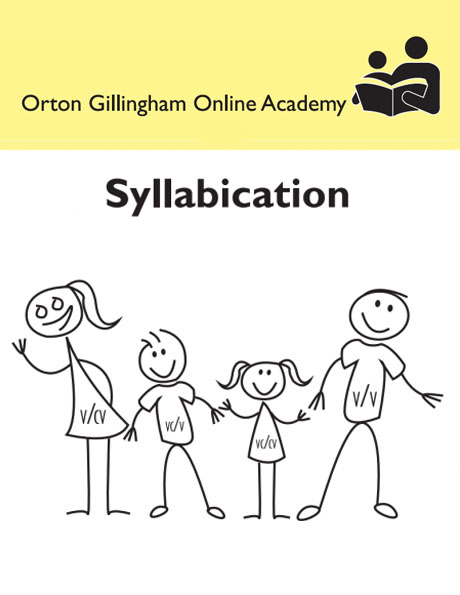 It has a sequential flow and follows our Orton Gillingham Level 1 scope and sequence. It is essential to provide students with the tools necessary to be successful with their literacy skills and then allow ample time for practicing & applying these tools to attain content mastery. 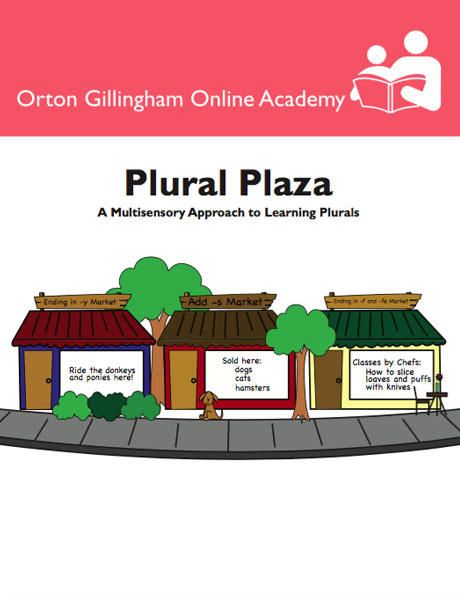 This workbook defines each plural rule. It provides words for reading and spelling, passages, comprehension questions, and sentences for dictation covering each of the rules. It also offers a series of worksheets to provide students the opportunity to practice their newly introduced skill to mastery.